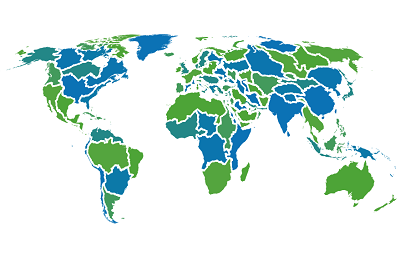 The dataset consists of all geographical records of freshwater shrimps, prior to 2013. Records have various levels of accuracy. 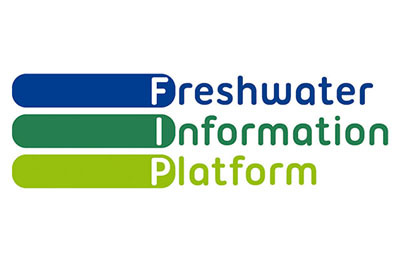 Data are available through the Freshwater Biodiversity Data Portal (http://data.freshwaterbiodiversity.eu) and will therefore be harvested through GBIF. Global Freshwater Shrimp Assessment. 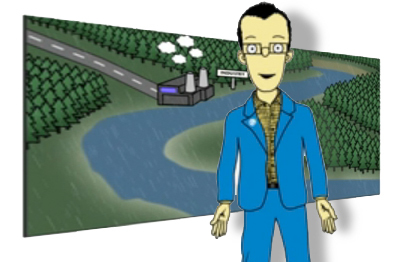 Published on http://data.freshwaterbiodiversity.eu, accessed on [date]. De Grave, S., Smith, K. G., Adeler, N. A., Allen, D. J., Alvarez, F., Anker, A., Cai, Y., Carizo, S. F., Klotz, W., Mantelatto, F. L., Page, T. J., Shy, J.-Y., Villalobos, J. L. & Wowor, D.
Dead shrimp blues: A global assessment of extinction risk in freshwater shrimps (Crustacea: Decapoda: Caridea). PLoS ONE 10(3): e0120198. De Grave, S. & Fransen, C. H. J. M. (2011). Carideorum Catalogus: The recent species of the dendrobranchiate, stenopodidean, procarididean and caridean shrimps (Crustacea: Decapoda). Zoologische Mededelingen 85, 195-589. Several people checked and contributed spatial records, mapping was done at IUCN and checked by the team.